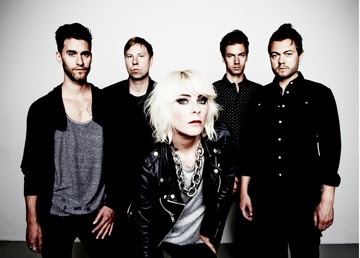 Swedish rockers The Sounds have announced that they will be coming back over to North America to begin touring again. Touring kicks off March 18th in Vancouver and will wrap up in Houston on April 21st. Tickets for the tour will go on sale February 8th. Fan pre-sale will begin February 7th. The Sounds will tour in support of their latest studio album Weekend (Arnioki Records/INgrooves) which was released in Fall 2013. All confirmed tour dates are listed below.